Laura Chastain, Kayla Johnson, Julie Seppa and Keri Simpson attended MAHA in St. Louis in March. A great time was had by all. 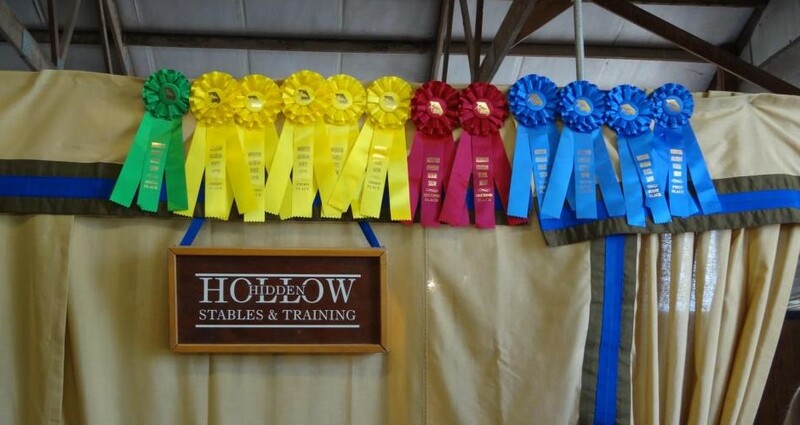 This was Laura’s first Class A show. She rode Vanessa Fame and came up 11th out of 13 overall. A great start to her show career. 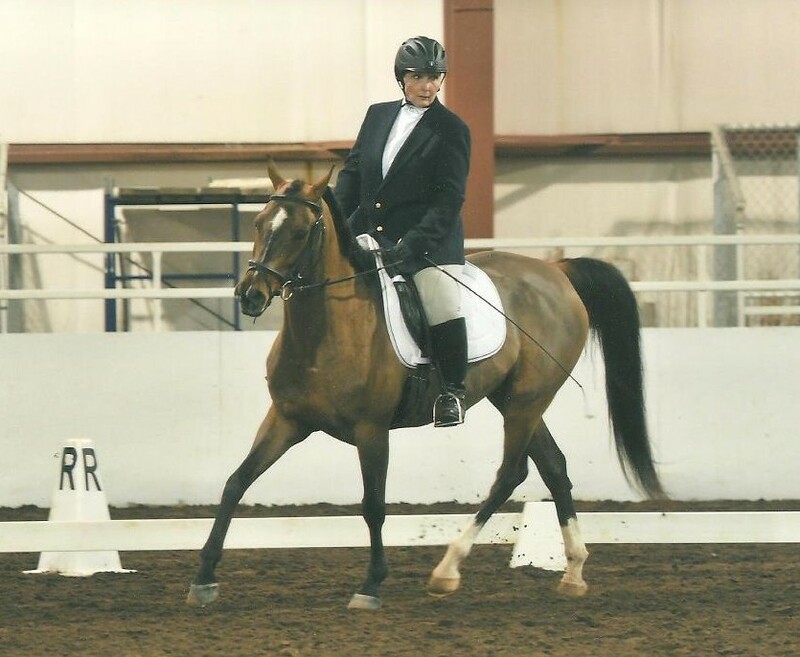 Kayla rode both Buck and Ace showing Dressage and Jumping. Keri rode Vanessa in Dressage. The accompanying picture is of Laura on Vanessa Fame.